Jake at Time after Time has a Sunday Post Challenge…today’s theme is ON-GOING. 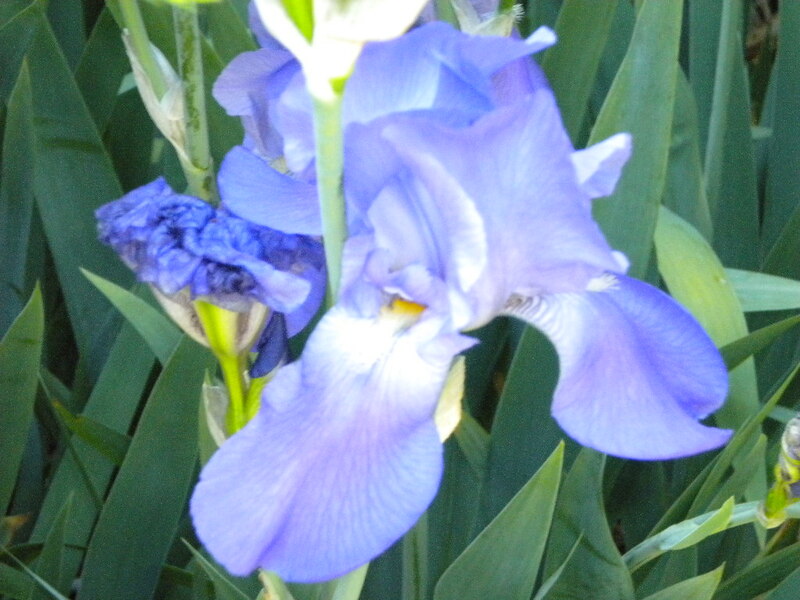 The seasons are on-going…soon it will be spring and the flowers will bloom. 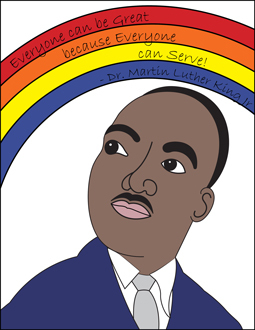 Black History Month is on-going during the month of February. On January 1st, I celebrated my first day of retirement. Now that I am retired, I have many on-going projects which I have shared with you. 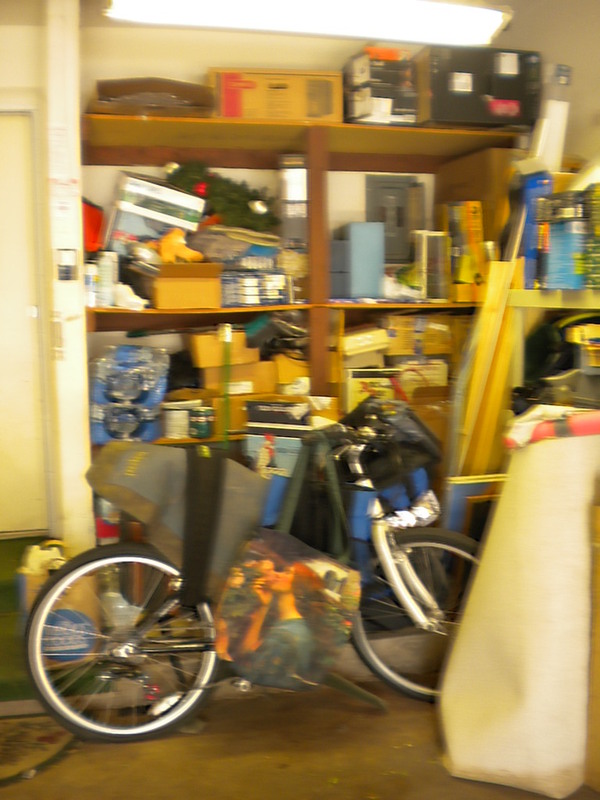 De-cluttering the garage is a project that is still on-going. School classroom visits are still on-going. This semester I am reading Knuffle Bunny by Mo Willems and the children are constructing their own storyboards. I enjoy working with the kids and the teachers and, as a picture book writer, I believe it is important to stay connected with young children. 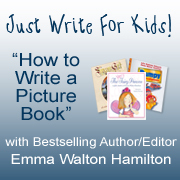 I’m taking Emma Walton Hamilton’s “JUST WRITE FOR KIDS’ online picture book writing course…this 8-week class is on-going…fortunately, you can work at your own pace…it’s been WAY more than 8 weeks. What I love most about it so far is that it encourages me to look REALLY carefully at how classic picture books are constructed. With that understanding, I hope to write picture books that kids will want to read over and over again. 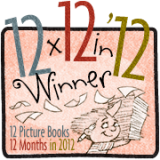 Participating in Julie Hedlund’s 12×12 Picture Book Writing Challenge is on-going. If you haven’t signed up yet, please check out the link…you have until February 28 and then it will be too late to hop aboard this year. As part of the program, I submitted a manuscript this month to agent Stephen Fraser and am currently working on a new manuscript for next month’s submission. I’m excited about this new one…it’s about wildlife conservation. My local and on-line critique group work is on-going as well…reading the manuscripts of others and the comments and suggestions they make on mine is like taking a workshop class. I never realized how helpful it would be to participate in a critique group…I recommend it to everyone who writes. The chance to win $25 for the literacy charity or organization of your choice is on-going. Simply leave a comment on last Friday’s post. Next Friday I will pick one of the comments using Random.org and that person’s choice will receive a check for $25…$25 is not a fortune, but it can purchase a couple of books…who can say what a difference those few books may make in a child’s life. 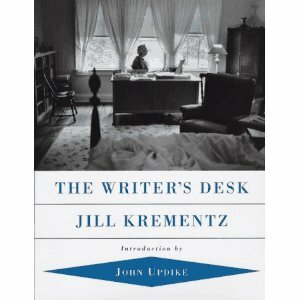 Nancy Hatch’s Writer’s Desk Competition voting is still on-going. If you would like to vote, you can go here. All of the entries are great…I am honored to be among them with my piece…I Write, Therefore I Am. My desire to provide quick and easy activities for their kids is on-going. Show Me How! Build Your Child’s Self-Esteem Through Reading, Crafting and Cooking, is a wonderful resource for parents and teachers with picture book recommendations, simple craft projects and child-friendly recipes. Click this link if you would like a copy! 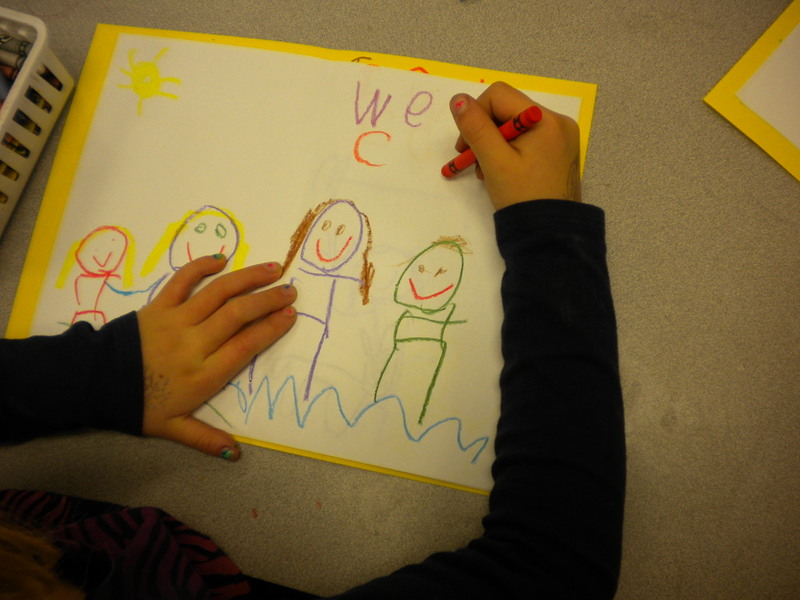 Engage your child, encourage creative expression and, most of all, have fun together! What’s on-going in your life? Check out Jake’s Year of the Snake logo! This entry was posted in International Book Giving Day, Projects, Sunday Post: On-Going, Uncategorized, Writing Picture Books and tagged Black History Month, clutter, Emma Walton Hamilton, International Book Giving Day, Julie Hedlund 12x12, Mo Willems, Retirement, Sunday Post, Win Money for Your Literacy Charity by viviankirkfield. Bookmark the permalink. 🙂 I really believe it is much easier to de-clutter and clean someone else’s stuff…each box I go through takes forever because I get caught up in the memories. :) I know you are so busy, Milka…I thought once I retired, I would have gobs of time…but I don’t…although the one big change is that I am getting much more sleep…which is lovely. Happy first day of retirement! You will love it, Vivian. But trust me, you will soon be busier than ever! I love all your on-goings and your goings-on 🙂 My husband is afraid when he retires that he won’t have enough to do. I keep trying to tell him he’ll have more than enough. You are living proof of that. The cool thing is that now you get to do what you choose to do. Congratulations on your new-found freedom, so to speak. Yes, Alayne…it is a ‘new-found freedom’, so to speak. Young children look forward to becoming adults…but adults really have less ‘freedom’, not more…perhaps ‘freedom’ isn’t the right word…I’m not sure what is. Kind of less responsibilities and more ability to choose where to devote my energy. I’m excited to have the options that are available to me and the chance to delve more deeply into the things I love to do. Thanks, Marsha…I’m following yours as well. :) Glad you enjoyed the post! Thanks, Marsha! 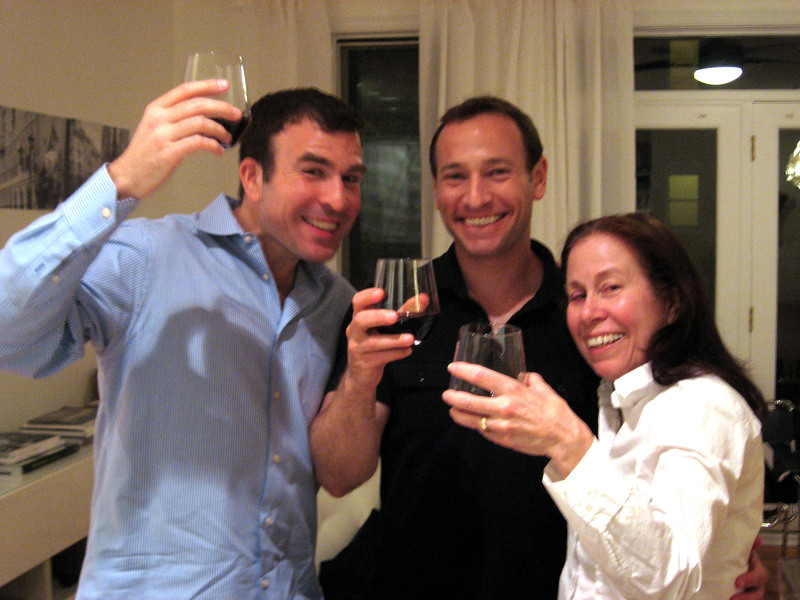 I’m enjoying the present…and excited about the future. :) I appreciate your kind words and encouragement!